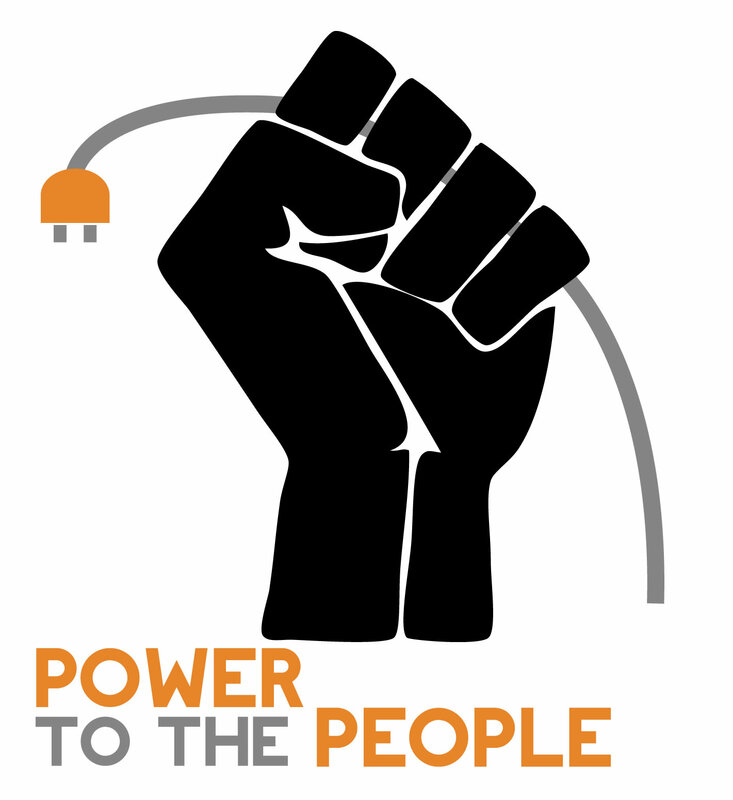 Solidarity Halifax member James Hutt writes to The Chronicle Herald on behalf of the Power to the People campaign. Nova Scotia Power has overcharged and is reimbursing 13,000 Nova Scotians due to a glitch in its system. Yet an even bigger “glitch” allows NSP to pocket millions of taxpayers’ dollars every year. In 2013, NSP boasted record profits again: $126 million. Last year, the CEO of Emera, NSP’s parent company, received $4.7 million in compensation, a 54 per cent increase from the previous year. In 2012, the president of NSP “earned” a 25 per cent increase in his salary, jumping to $1.1 million. This, in a province with the second lowest average income in the country. NSP made headlines last month because, for the first time in years, it won’t ask for a rate hike in 2014. Since the Progressive Conservatives privatized NSP in 1992, the company has made more than $2.5 billion in profits off the power bills of Nova Scotians. Back then, the Tories sold it for a fraction of what it was worth. In doing so, they created a power utility whose sole mandate is profit and put control of our energy future into the hands of international shareholders. Since then, we’ve seen how corporate greed has trumped public need year after year. This is the company that laid off workers to preserve profits, while letting the electrical grid deteriorate to the point where we blame power outages on salt in the air. Isn’t it time to stop lining the pockets of rich CEOs and to put that money to work in our cash-strapped province? What could our have-not province do with the $126 million in profits NSP pocketed last year? For a start, we could make decisions in the best interests of our residents instead of the interests of private shareholders. We could move more aggressively away from coal power and increase efficiency — something that a private company, charging per unit of electricity, has no incentive to do. We could invest more heavily in renewable energy, creating good green jobs to keep people in the province. We could make it impossible to shut off your power during winter and move toward the idea that electricity is a right for residents. The list is endless. The Liberal government has discussed breaking NSP’s monopoly. But this assumes other companies actually want to invest in our power generation and that residents will be happy paying for the overhead (such as offices, executives and infrastructure) of more than one company. The only option is to return NSP to public ownership. Every other province except Alberta has public power utilities, many of which return hefty dividends to their provincial treasuries. Taxpayers know we’re getting gouged. NSP is a private monopoly that gives us nothing but increased power outages and retains the right to cut off power to anyone who falls behind on payments. Nova Scotians are fed up and demanding change. Solidarity Halifax, an anti-capitalist member-based organization, has relaunched a campaign for the return of NSP to democratic public ownership. Sign up and speak out for change. Nova Scotians are worse off than ever under a privatized NSP. It’s time to return the company back to public hands and to keep that money here in the province.